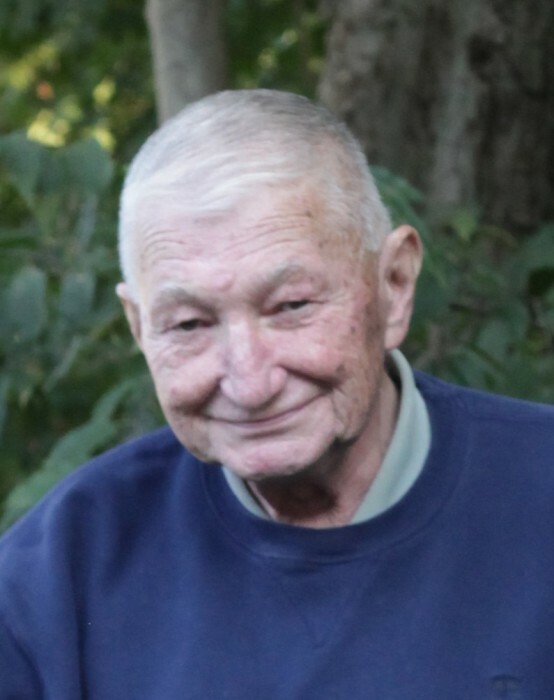 CUYAHOGA FALLS - William Albert Miller, 81, passed away February 6, 2019. Bill was born on March 11, 1937 in Mansfield, Ohio, the son of the late Howard and Helen Miller. Bill was a graduate of Mansfield Senior High School and The Ohio State University, where he received his Doctor of Dental Surgery degree (DDS). Bill proudly served as a Captain in the U.S. Army during the Vietnam Era, where he also practiced Dentistry. Bill enjoyed golfing and spending time with family and friends. In addition to his parents, Bill was preceded in death by his loving wife of 52 years, Sarah “Sally” Miller in 2017. He is survived by his sons, William (Laura) Miller of Clarendon Hills, IL, Jack Miller of Chicago, IL, and Steven Miller of Chicago, IL; grandchildren, Ellie and Ian; and sister, Marilyn Carl. Family and friends are welcome for visitation from 10 am until 12 pm on Friday, February 15, 2019 at the Clifford-Shoemaker Funeral Home, 1930 Front St., Cuyahoga Falls, where a memorial service will be held immediately following calling hours, beginning at noon. Inurnment at Oakwood Cemetery. In lieu of other remembrances, memorial donations may be made to the Wounded Warrior Project. Services entrusted to Clifford-Shoemaker Funeral Home and Crematory, 330-928-2147.